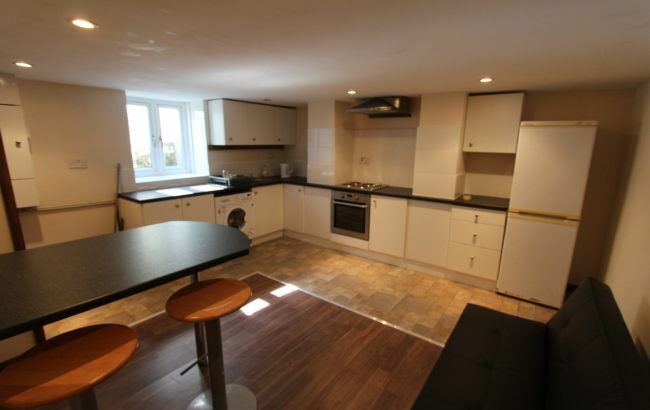 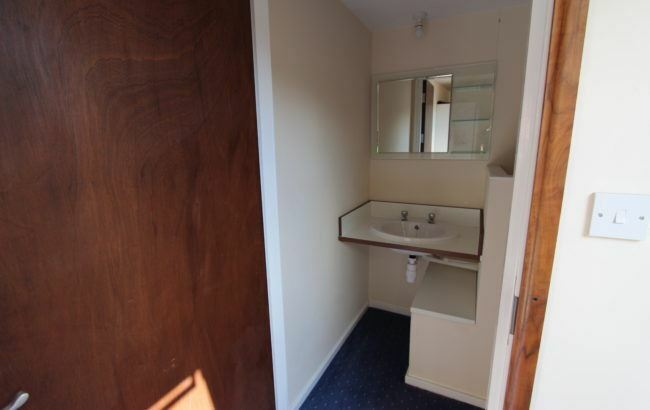 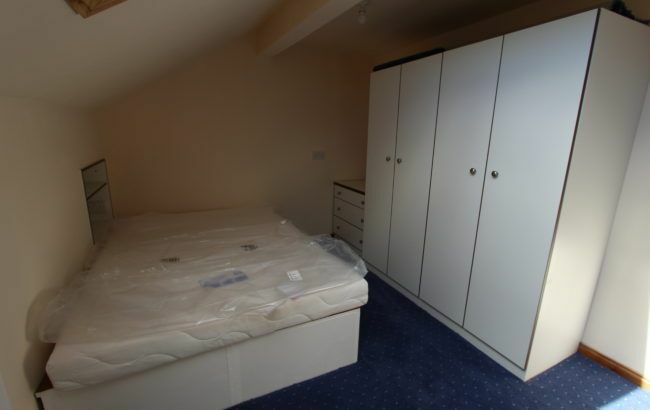 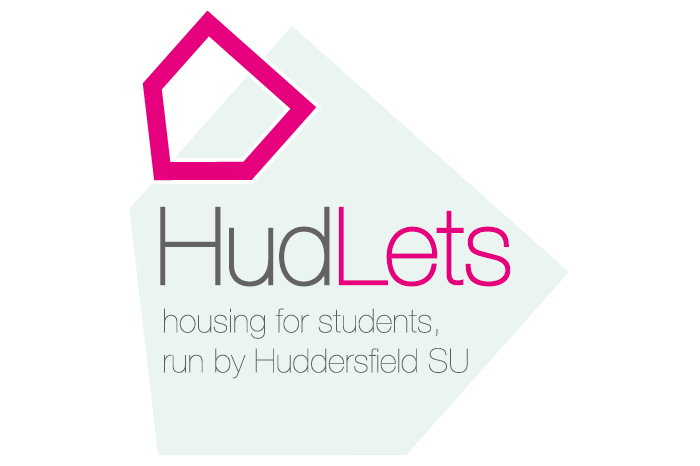 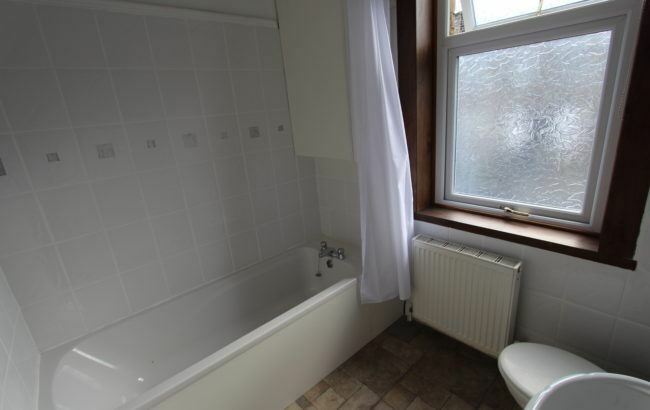 HudLets is pleased to be able to offer to the student market this newly refurbished three bedroom house less than a ten minute walk from campus. 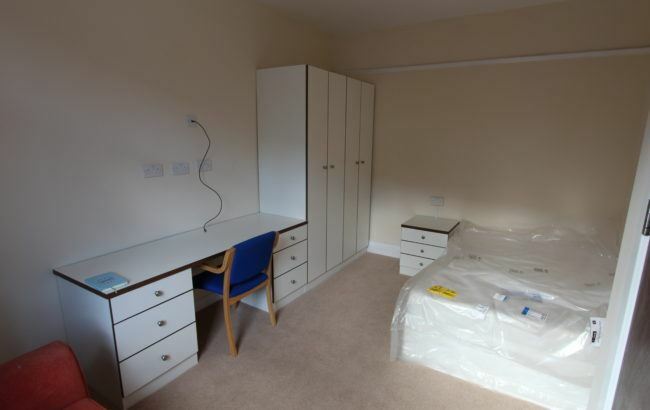 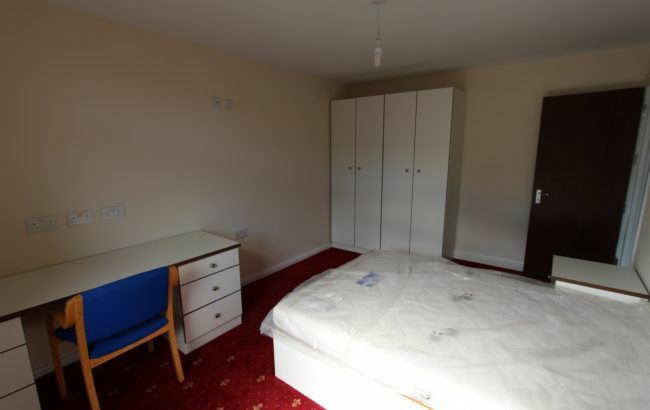 The property features a kitchen/lounge, bathroom and three large bedrooms each containing a brand new double bed, desk, chair, wardrobe and sink. 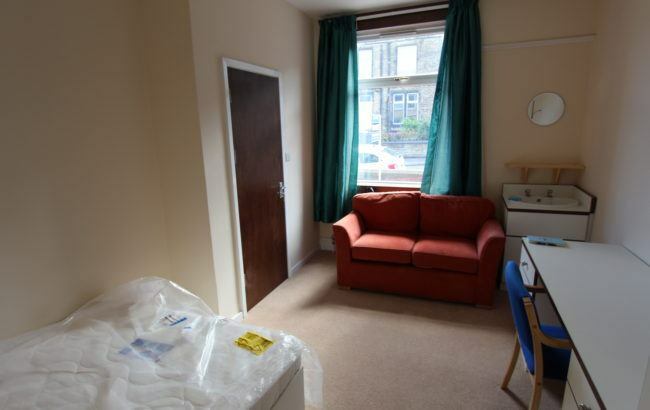 The bills inclusive package includes a 32 inch flat inch screen TV and a TV licence.